Hemp-Ology is dedicated to raising awareness about the science and the astounding benefits of the hemp plant, specifically CBD Oil. We take our name, Hemp-Ology, very seriously as a research driven brand of high quality hemp products. We will provide the science, you will reap the benefits. Hemp-Ology was founded by Kayla Fioravanti, Haleigh Fioravanti and Keegan Fioravanti in Nashville, TN. Kayla Fioravanti has a deep and abiding passion for aromatherapy and natural personal care products. In 1998, Kayla and her husband Dennis co-founded Essential Wholesale, which was listed as an INC. Magazine 5000 Fastest Growing Companies in America for three years in a row. Essential Wholesale began in their kitchen with a $50 investment in 1998 and sold for millions in 2011. 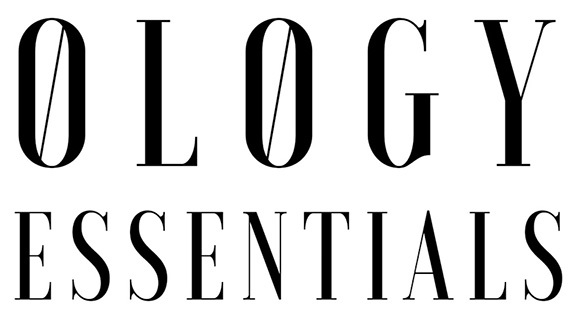 Kayla now owns Ology Essentials a research driven brand of high quality aromatherapy products, fluffery-free aromatherapy certification program, experience based business consulting, and honest no-hype custom formulating services. Ology Essentials is an indispensable aromatherapy and natural products resource and supplier. In 2013, Keegan and Haleigh Fioravanti co-founded the sustainability company, Eternal Returns, with one goal in mind – to bring environmental awareness to the forefront of their community and beyond. With a focus on sustainable development and fabrication, Eternal Returns has been able to grow as a vital source of ethically made furniture, home decor, and sustainable construction. And with a line of eco-friendly home and living goods, they have been able to expand their values to a wider audience across the states. With Kayla’s background in chemistry and aromatherapy and Keegan and Haleigh’s in sustainability, it only made sense to fuse the two together. Hemp is one of the most misunderstood crops in the world, but the uses and benefits of this crop are countless (well…to be exact, hemp is said to have over 25,000 uses). Hemp is a sustainability wonder crop, and yet there is still a certain stigma attached to it. Something had to be done, and Hemp-Ology was created to help get the facts straightened.